For fastest response, please contact the right person in your area code for your topic. If you do not reside in one of the area codes listed below, please contact another rescue organization in your area (see Lab links). If you are interested in adopting a specific Lab listed on our Labs Available page, please call the Rescue Rep for that Lab. If you're interested in volunteering, please read the info provided about fostering or other types of volunteer opportunities and submit a volunteer form. If you want to rehome your Lab, please read the info provided on our Surrender Your Lab page, and then contact the appropriate Rehoming Rep below. If you have a question about our adoption process or want to be considered for our pre-screened adopter program, please contact the appropriate Adoption Rep below. 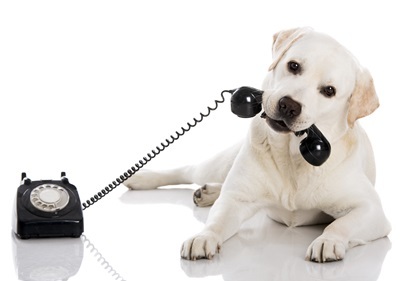 If you are in doubt who to contact or cannot reach anyone, please send an email to labrescuesfbayarea@gmail.com. If you are interested in a adopting a specific Lab listed on our Labs Available page, please call the Rescue Rep for that Lab. Please read through the info we provide on our Surrender / Rehoming page since we've been through the process many times helping people who can't keep their Lab. Unfortunately, there are always more Labs than adopters. If you'd still like to talk about surrendering your Lab to GGLRR, contact one of our rehoming specialists below -- please don't just take your Lab to the pound where they most likely won't find a home. If you have left a message for one of the volunteer reps listed above and haven't received call / text / email reply within a few days, please contact a nearby rep.
or email us at labrescuesfbayarea@gmail.com.